Teenage Life reached No. 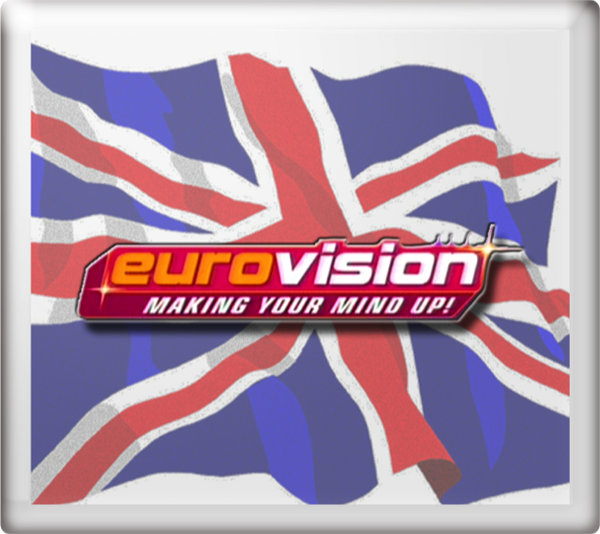 8 in the UK charts. 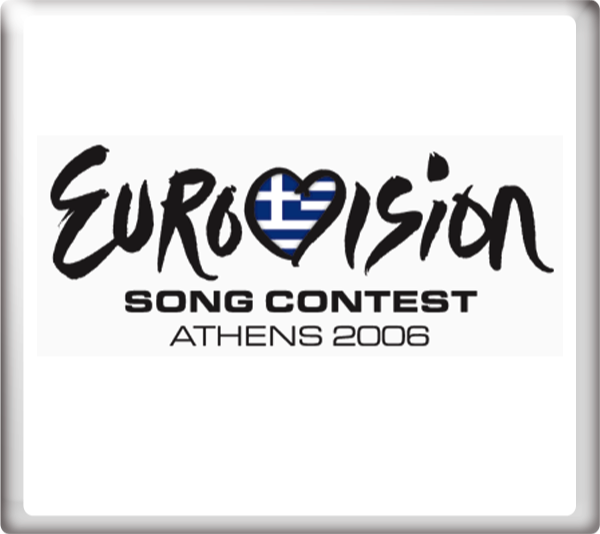 At the final of the Eurovision Song Contest 2006 in Athens, Greece on Saturday 20th May 2006, Teenage Life finished in 19th place with 25 points. Paddy O'Connell provided the commentary for the semi-final held on Thursday 18th May 2006 for BBC Three Television. 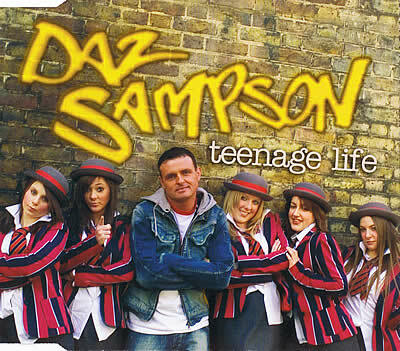 To read an exclusive interview with Daz Sampson go to the Interviews section.